Mahindra & Mahindra introduced its modern-day full-on off-roader, Thar, back in October 2010 and it has remained largely unchanged in its spell of more than eight and a half years. The spy pictures of the next generation Thar did excite us when it first arrived on the internet and it continues to do so as the prototype has evolved. 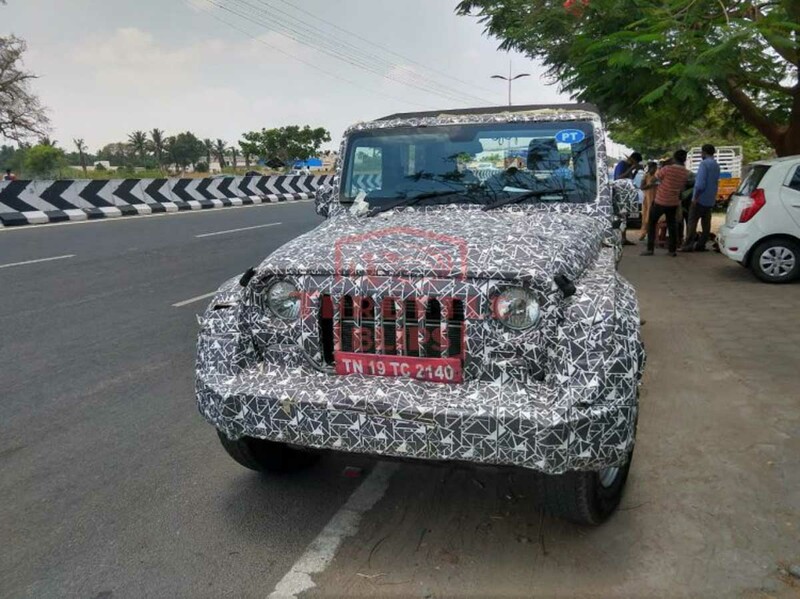 In a recent set of images caught on camera, the second generation Thar’s exterior and interior details can be clearly seen. The cosmetic updates have certainly taken an evolutionary approach while the signature design elements are kept undisturbed. It features updated bodywork, new set of doors with lowly positioned handles. While the overall silhouette remains intact, the upcoming Thar does come with key area of changes emphasising on more practicality and ease of use. The upright front fascia with multi slated horizontal grille, round-shaped headlamps, flat bonnet structure, flared wheel arches and slightly rakish windshield are notable exterior features. 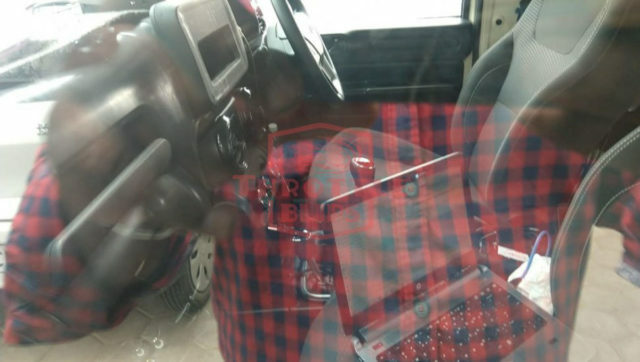 Due to the upcoming crash test standards and increased safety equipment level, the forthcoming Thar will sit on the brand new platform as the next generation Scorpio and it will get airbags, ABS, reverse parking sensors, high-speed warning system as well as driver and co-driver seatbelt reminder as standard fitment. 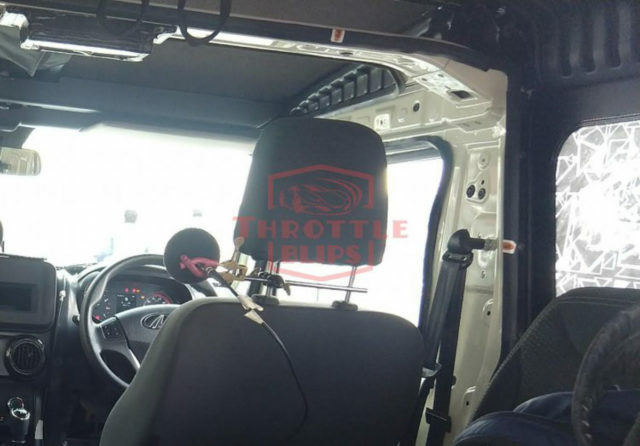 The spy shots also show a revised dashboard and the new instrument panel has digital MID screen wedged between the speedo and tacho. The new multi-functional steering wheel is similar to the unit found in the TUV300. The AC vents appear to retain identical design as the outgoing model while the top-spec models are expected to get touchscreen infotainment system. Under the bonnet, you will find a newly developed 2.0-litre diesel engine which is good enough to produce close to 140 horsepower and 300 Nm. It will be mated to a six-speed manual gearbox and expect a big update on the 4WD system. The new Mahindra Thar will likely go on sale early next year and it could debut at 2020 Auto Expo.